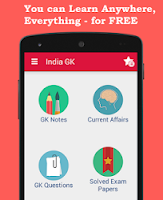 1st, 2nd January 2018 Current Affairs MCQs, Quiz, Questions: Current Affairs for January 2018, Daily Multiple Choice Questions (MCQs) for India GK, World GK and current affairs with Collection of daily objective type Question by www.Indiagk.net based on General Knowledge (GK) and General Science (GS) Questions for UPSC, State PSC, SSC, Police exam, Railway exam, SBI, Bank PO, IBPC, SSC, LDC, UDC, Army, Airforce, Navy, Coast Guard, Bank Clerk, TET and all entrance examination with current affairs News, Multiple Choice Questions (MCQs) available on Website www.IndiaGK.net and Android Apps with daily updates:. Which state publishes first draft of NRC with 1.9 crore names? 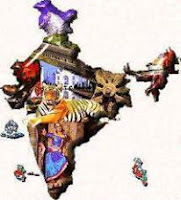 India and which country exchange 27th list of nuclear installations? PM Modi addresses 125th birth anniversary program of which scientist on 1st January 2018? Who is appointed new Foreign secretary on 1st January 2018? Who has taken charge as the new CEO and MD of Infosys?